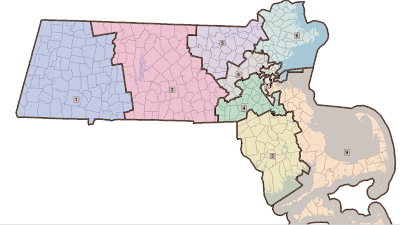 Today the Senate Republicans filed an alternative Congressional redistricting proposal to comply with the state’s need to reduce its number of Congressional seats from 10 to 9 beginning with the 2012 elections. The plan was filed as an amendment to House Bill 3798, “An Act Establishing Congressional Districts,” which is expected to be debated later this evening during a formal Senate session. Click here to view images of the map and the actual text of the amendment. 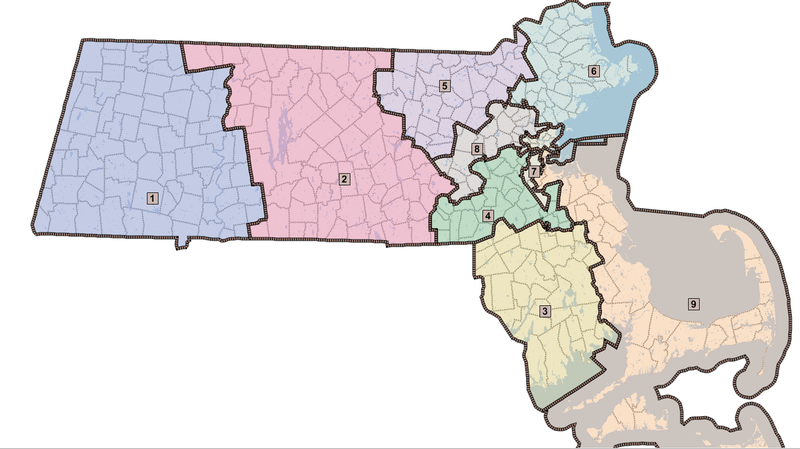 • makes all other districts more compact and/or contiguous.